Inspite of several overweight issues, there are huge group of peoples still trying hard to increase their weight. Under weight is a very minor concern, which can be easily overcome if you follow the mentioned below tasks. While you sleep, your body muscles enough chance to repair and rebuild. So spend more and more time in sleeping, at a average of 8 hours per night. Muscles needs enough time to expand after strength training. So its better to give some gap to muscles to recover. 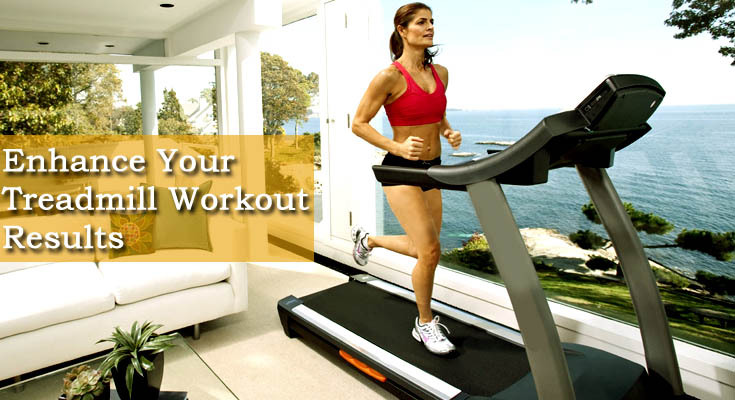 Divide your workout according to daily routines, which do not cover the same muscle group regularly. Since our body muscles contains 75% water its better to drink more and more water, so that the muscles grow. Try to drink about 10 glasses of water per day. Sports generally keep you lean, fit and light on your feet, which may not be favorable for you, as your goal is to gain weight. Try to limit your game playing time. High intensity is generally very good for weight loss and not weight gain. So if you are try to gain weight then its better to avoid cardio exercises or try to keep your cardio sessions to a maximum of three 20-minute sessions of low to medium intensity per week. Only exercises won’t work for weight gain. For that you have to feed your muscles well. Increase the total regular calorie consumption than earlier. Eat after regular intervals. Three meals a day gives hardly upto 1,800 calories, which is not sufficient. nearly 2,500 calorie per day is need to gain weight. Protein is highly responsible for growth of your body. Protein also provides strength, which helps you for working out. Go for some high protein foods that will help you. Try to avoid fatty foods. Remember your aim is to increase weight, and not fat. Unless you plan to get cut, forget those exercises that isolate specific muscles and stick to those that force you to use your entire body. Squats and “clean and presses are some of the good examples of such exercises.